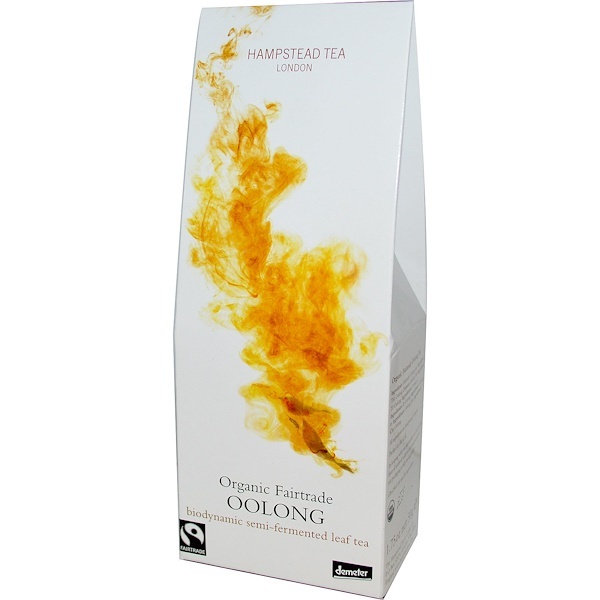 If you are looking for a new tea experience, our Oolong may be just ideal. Described as "sensational", it restores equilibrium at any time of the day. The freshly picked leaves are only partially fermented, leaving them large and flavorful. Brimming with polyphenols, our Oolong has antioxidant and health protecting properties. Only a small quantity of Oolong is produced each year. It is grown at Makaibari, the first biodynamic tea estate in the world, situated 3-4000 ft high up in the Himalayas. The estate is protected on all sides by lush virgin rainforests and is the home and livelihood to a community of 1700 people, a family of panthers and richly diverse wildlife. Our promise to you. 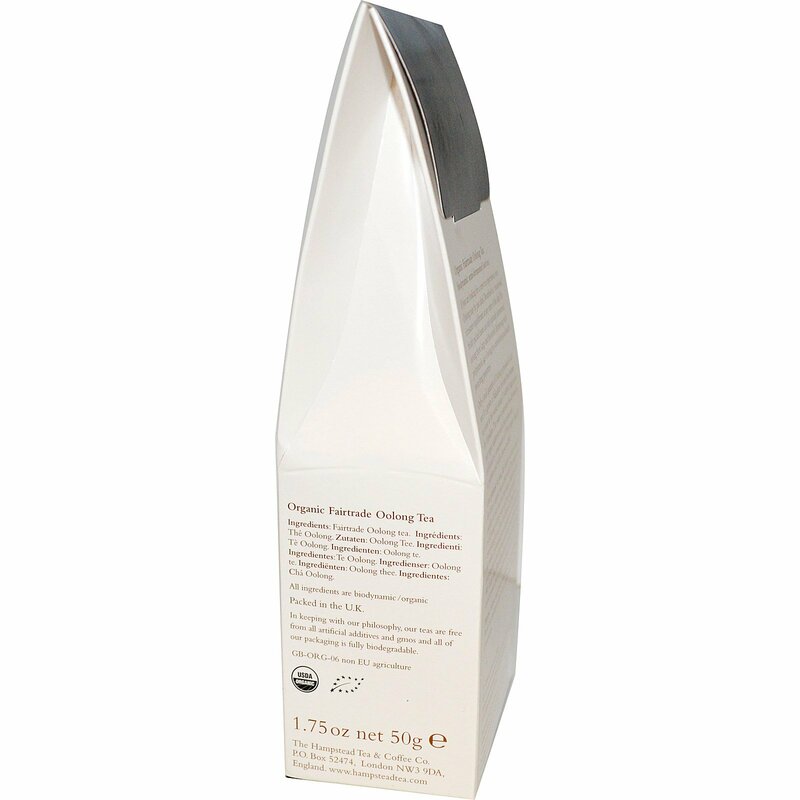 We believe we have some of the finest organic teas in the world. The purity and quality of our teas, and the natural harmony and well being of the estate and its people mean everything to us. Our biodynamic, organic and fairtrade credentials are your guarantee that our teas are produced in the best and fairest ways possible. We hope that they give you as much pleasure and enrich your lives as much as they do ours. Enjoy. Allow one level teaspoon of tea per person. Pour on freshly boiled water and infuse for up to 3 minutes. In keeping with our philosophy, our teas are free from all artificial additives and gmos and all of our packaging is fully biodegradable.